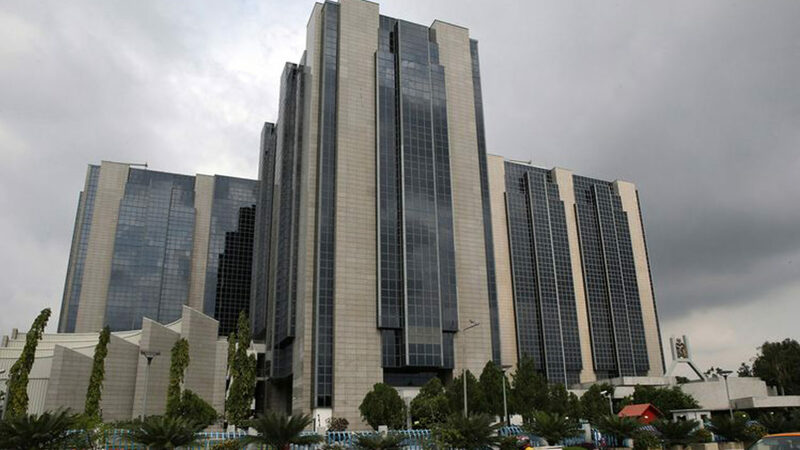 The earlier financial inclusion strategy of banks’ branch expansion and opening up of more micro finance banks has been overtaken by technological advances, but poor product developments and social issues are now challenging ongoing reforms, the Central Bank of Nigeria (CBN) has said. In a review of the Nigeria Financial Inclusion Strategy, it was found that women, youth, rural areas, northern regions and Micro Small and Medium Enterprise (MSMEs) were mostly excluded in the demographics. But the usual high exclusion rates among these groups were however, associated to cultural barriers to uptake financial products, difficulties in offering profitable services, worsening levels of unemployment, security challenges and continuing large share of the informal activities. But CBN Governor, Godwin Emefiele, at the 10th anniversary of Enhancing Financial Innovation and Access (EFInA), assured of reinforced supervision and regulation of financial institutions to ensure credible, reliable and effective payments system, as well as a stable, sound financial system, delivery of affordable and sustainable services to Nigerians. He said the event, with the theme: “The Business Case for Financial Inclusion”, is quite apt, considering the trends in the policies and interventions of the government to enhance access to finance in Nigeria, as well as the recent data on financial inclusion among bankable Nigerian adults. To achieve these, the apex bank would create a conducive environment for the expansion of DFS; support the rapid growth of agent networks nationwide; addressing KYC hurdles to opening and operating a bank account; create an appropriate environment for market operators to serve the most excluded; and adopt cash-less payment channels, particularly in government-to-person and person-to-government payments. “We are poised, as a bank, to ensure that we reach the target of 20 per cent exclusion rate by 2020. This will be supported by massive agent roll out under the Shared Agent Network Expansion Facility, implementation of the approved national identity management framework, as well as the micro-insurance and micro-pension services, collective investment schemes and extensive collaborative programmes with government and development partners. “Let me also reaffirm the bank’s commitment to sustaining collaboration with other relevant stakeholders, including government ministries, departments and agencies (MDAs) and development partners, to drive the financial inclusion in Nigeria to its logical conclusion. “This will demand an appropriate structuring of public sector priorities to ensure inter-MDA synergy and the optimisation of public resources for the implementation of the revised Financial Inclusion Strategy,” he said. Emefiele, who was represented by the Deputy Director, Development Finance Department, CBN, Osita Nwanisobi, said the apex bank have introduced policies and regulatory environment that could enhance levels of financial inclusion and empower Nigerians. He said plans are underway to create a non-interest window for the development financing interventions, which would also take a large section of the population excluded due to their aversion for interest and interest-based products in the financial system. 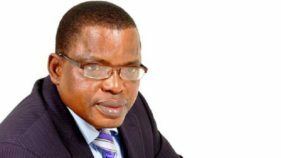 The apex bank introduced the Anchor Borrowers’ Programme, designed to reach out to smallholder farmers across Nigeria, which as at October 2018, more than 850,000 of the farmers have been integrated into the mainstream financial system through the programme. 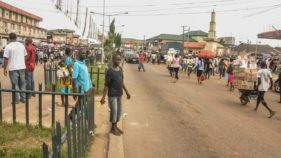 So far, 25 mobile money operators and three super agents, with three others at Approval –in-Principle stages, in efforts to increase financial access point density and bring the services close to the people.Also, the capital requirement for unit microfinance banks (MFBs) have been increased to N100 million, State MFBs, N1 billion and National MFBs N5 billion. This is with a view to positioning them to deliver sustainable micro finance services. Still, the bank has just launched a framework for the establishment of Payment Service Banks to facilitate and enhance digital payments, while in collaboration with the Bankers Committee, lending to Micro, Small and Medium Enterprises is being facilitated.